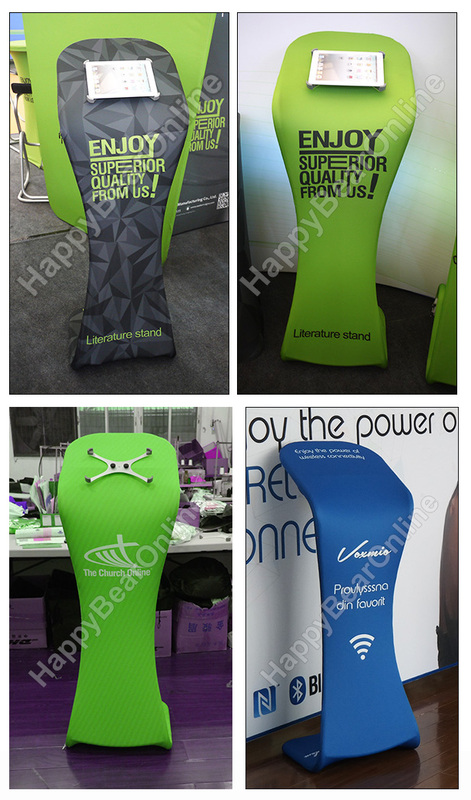 This folding & portable tension fabric banner stand series are the lastest product designed by our own technical team, suitable for all kinds of promotions. High-tec produced aluminum structure is durable for years use. Its connection system allows frame to disassemble in a small carrying bag for compact storage while quick & easy set-up when installation.